Not long ago I wrote about two rescued horses that were being starved to death. Sadly I have more bad news to report about the horse, Sonny, that everyone thought would make it. Sonny lost his battle today. 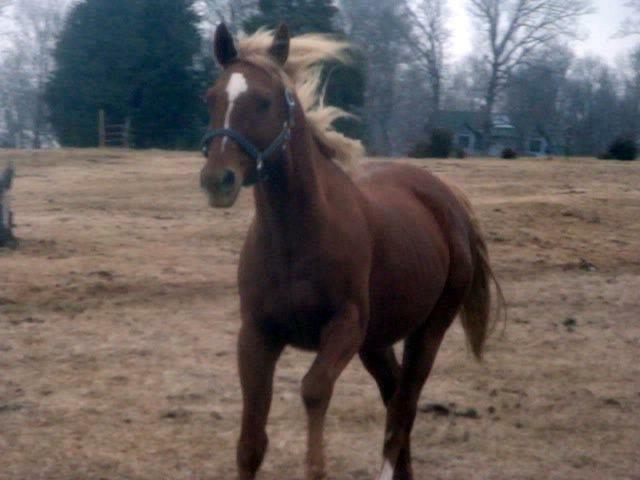 According to SHERR’s facebook page, Sonny had to be put down due to colic. 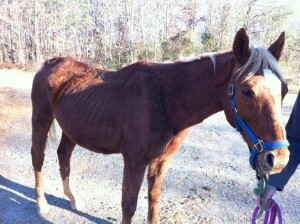 It breaks my heart to see another horse lost to someone’s neglect. At least we know he’s in greener pastures and getting all the food he wants now.